Does love really win despite all odds? This is what Kenny Rogers Roasters tries to answer with a creative short film entitled “Awesome Together.” Using animation, the short film tells the story of Sosy and Bolzi, a pair of farm animals who meet and fall in love at the Roasters Farm. Their parents, however, object to the love affair, prompting the star-crossed lovers to defy traditional family expectations and embark on an epic journey for a chance at eternal togetherness. Visionary director Avid Liongoren, the man behind highly acclaimed animated live-action film Saving Sally, brings Sosy and Bolzi’s love story to life. Despite its dramatic premise, Liongoren wanted to inject a sense of fun and adventure to “Awesome Together.” The anthropomorphic characters of Sosy and Bolzi were inspired by Kenny’s brand ambassadors and “it couple” Solenn Heussaff and Nico Bolzico, who also lent their voices and personalities to the star-crossed lovers—and to great results. “Nico and Solenn are very animated humans so it was so much fun to turn them into animals,” says Liongoren. 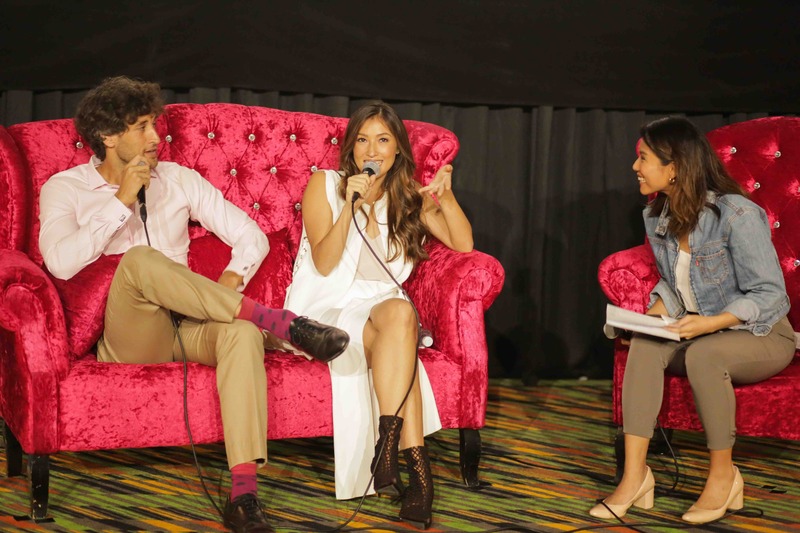 Solenn Heussaff and Nico Bolzico lent their voices to the animated characters Sosy and Bolzi. The animated film is meant to highlight another pair that’s awesome together: flavorful bacon and juicy roast chicken. 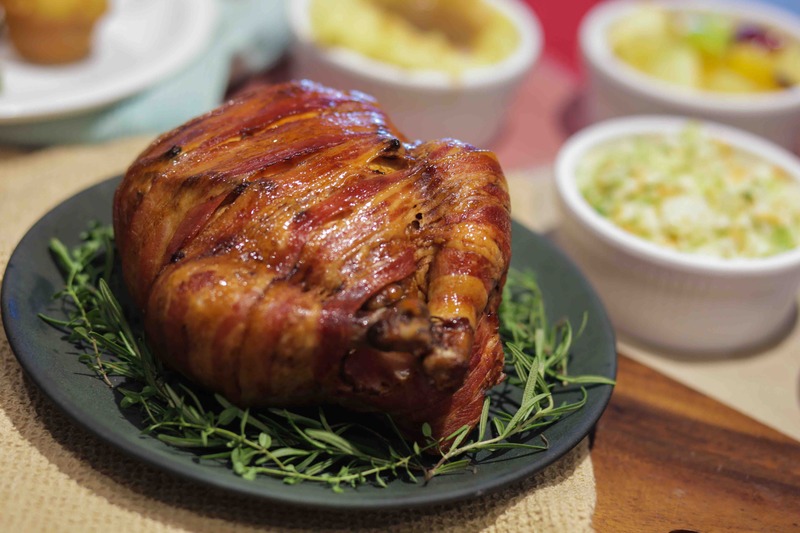 Kenny Rogers Roasters is relaunching the Bacon Roast, which was first introduced in 2013. The Bacon Roast is a special dish that wraps Kennys famous slow-roasted chicken in decadent strips of bacon to present a delicious, crave-inducing treat that will keep you coming back for more. Kenny’s takes pride in continuously serving bold and unique flavors that their guests crave every day. This is why they have decided to bring back the Bacon Roast, and this time, more tender and juicier than ever. Will love triumph in the end for Sosy and Bolzi? We’ll have to wait and see. 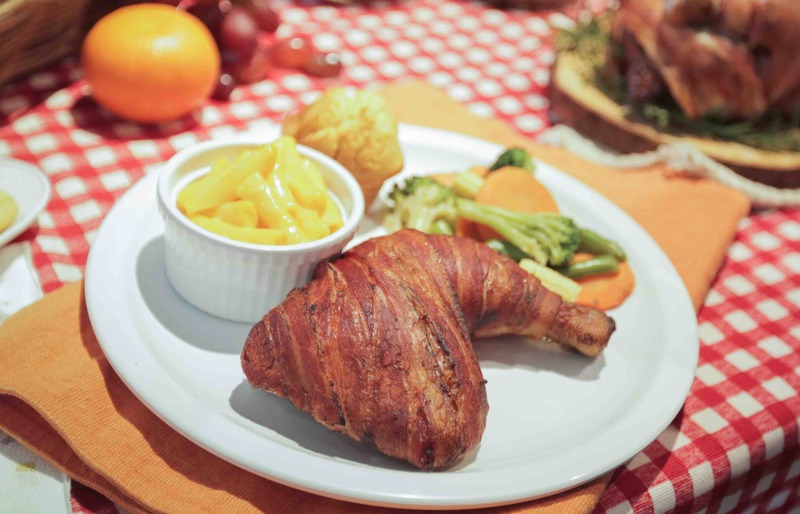 For now, we celebrate the awesomeness of perfect pairings with Kenny Rogers Roasters’ Bacon Roast.